At Tru Care Labs, we provide cost-efficient alcohol testing solutions for Tallahassee businesses and individuals. We provide the answers you need when you need to create a safe working environment or even follow legal obligations. Whether you’re looking to establish a safe company culture or follow legal protocol. Trust our certified technicians for any alcohol tests needed for business or personal use. Tru Care Labs understands that as a DOT-regulated organization, you must meet the legal requirements for your business. As the testing regulations and policies continue to change, your business needs a partner who understands the legal requirements. Only NHTSA-approved evidential breathalyzer (EBT) drug and alcohol testing devices be used. 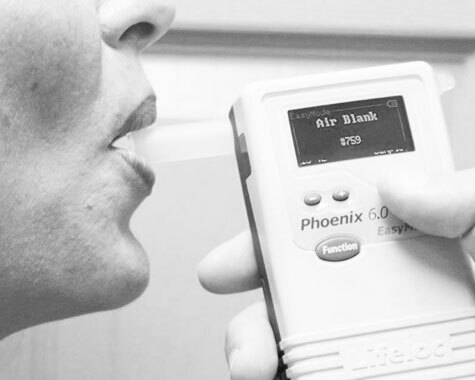 Approved devices must also be operated by trained breath alcohol technicians (BAT). The EBT is also the perfect choice for non-mandated businesses to test the alcohol content of the employee at the moment the test is administered. Tru Care Labs can help you navigate the regulations and minimize your risk. At Tru Care Labs there are 7 methods for alcohol testing. Depending on your requirements, we will perform the screening that is necessary as each test provides slightly different information. Not sure which test you need? Our staff is qualified in recommending the appropriate tests for each individual. BAT is a reliable & certified method of determining the the alcohol content of the employee immediately at the time of testing. The window of detections is approximately 12 hours. A simple finger stick and 5 drops of dried blood is all it takes for a PEth test. Phosphatidylethanol is a 100% alcohol-specific biomarker with a three week window of detection. Ethyl Glucuronide is a byproduct of alcohol when it is metabolized in the liver. 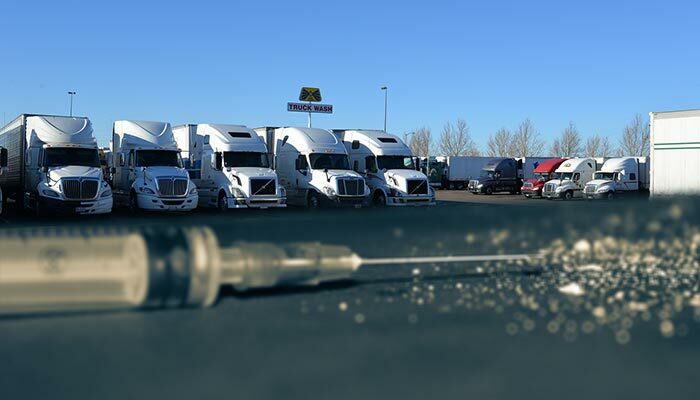 The window of detection can range from 50 - 80 hours to 90 days depending on the test performed.